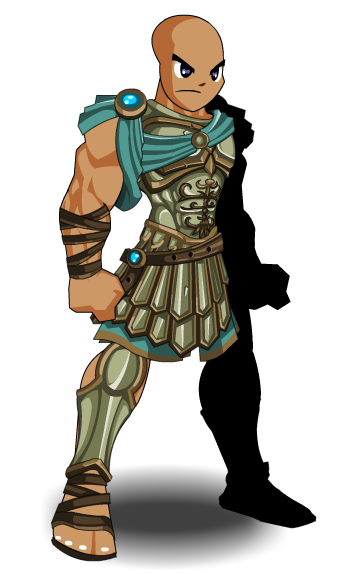 Description: Olympian feats of athleticism, herculean strength, and a healthy lust for the field of battle. Celestial Warriors are Achilles without the heel. Note: Also see Celestial Warrior (Legend). Thanks to Flitterifie, Shal and TheAmazingAsuka.